Planning Archives - Dani Inc. When we first started working with Spevco it was clear that their primary concern was not in generating awareness or visits to their website, but rather converting more of the existing traffic into leads for the sales team to follow up. With several thousand people already coming to the Spevco website on a monthly basis, we needed to create ways to capture their contact information from their first visit, or if they weren’t ready, to remarket to visitors with engaging banners while they were on other sites like Facebook, Youtube, CNN and more. Thanks to the combination of remarketing and marketing automation, we brought back nearly 25% of visitors and approximately 3-5 new sales qualified leads per month! To get people back to the website and then get them to fill out their information, we had to first give them a reason to come back! In addition to promotions to schedule a free visit to the facility, we also created a well-researched guide to experiential marketing. This document killed two birds with one stone. First it helped educate potential customers on what a full-service mobile marketing tour really takes to design, build, operate and maintain; which helped us cut down on time the sales team might normally spend educating prospects. Secondly, it provided a valuable tool that the prospect was willing to submit their information for (first, last, email, phone number, etc.). Once the materials and incentives were created, we set up our campaign parameters to target anyone who had come to the website in the last 90 days, but had not filled out a contact form. Using Facebook’s remarketing program and Google Adwords Retargeting, we were able to reach thousands of people with hundreds of thousands of display advertising views. The best part? Spevco was only charged when someone clicked on an ad and the average cost was less than $.40/click. As a result, nearly 25% of total traffic came back as a result of these ads resulting in roughly 30% increase in total leads. Email 1: Thanks for downloading! Email 3: Have you seen the Dallas Cowboys’ mobile marketing exhibit? Save your sanity! By working with a project manager it frees your time and your team. Especially with a contract or remote PM, you also have the added benefit of a fresh perspective on your business. Save money. Over the long term, having someone manage the project assures that it stays on time and on budget. Bring your team together. A project manager keeps tracks of the details plus is a team leader and brings everyone together to accomplish the task. Easy to start. Instead of looking for a full-time project manager, start with someone contract who you can get to know. By working in a defined scope, it gives both of you the chance to see what your needs really are long term. Looking for someone to manager your project? Look no further, send me an email at dani@daniforrest.com and we can chat. What metrics are you using for your marketing? 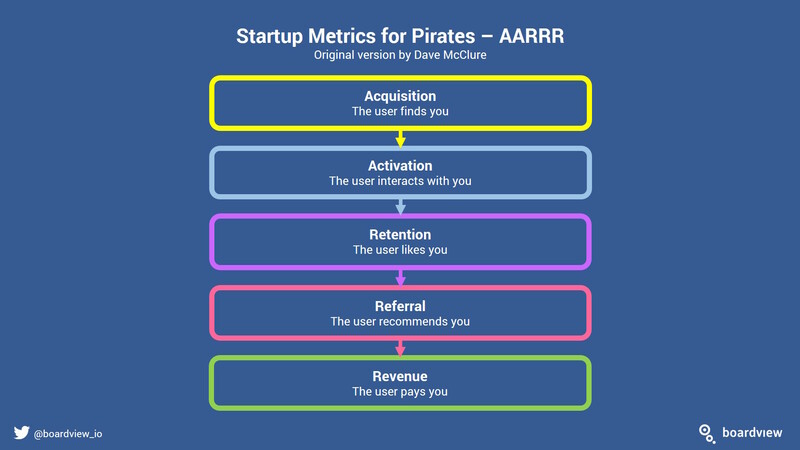 One of my favorite tools is Pirate Metrics, AARRR. See how you can use these metrics for your marketing in the below Facebook LIVE video and article. I’m experimenting with more LIVE videos to explain the tools, tactics, and concepts I use for my strategy and planning work, stick with me as I get the hang of this lol! Acquisition: Where are users coming from? Activation: Are users having a happy first-time experience? Retention: Do users keep coming back? Revenue: Are you making money? I’d love to hear how you decide to use this tool! I am reading Good Strategy / Bad Strategy by Richard Rumelt and would like to share my notes with you. The key point is in the title of this post, ‘What is going on here?’. The key to strategic work is figuring out what is going on. Not just deciding what to do, but the problem of understanding the situation. First, let’s talk about what a bad strategy looks like. Fluff. Fluff is a form of gibberish masquerading as strategic concepts or arguments. It uses “Sunday” words (words that are inflated and unnecessarily abstruse) and apparently esoteric concepts to create the illusion of high-level thinking. If you fail to identify and analyze the obstacles, you don’t have a strategy. Instead, you have either a stretch goal, a budget, or a list of things you wish would happen. A leader may successfully identify the key challenge and propose an overall approach to dealing with the challenge. But if the consequent strategic objectives are blue sky, not much has been achieved. The purpose of good strategy is to offer a potentially achievable way of surmounting a key challenge. If the leader’s strategic objectives are just as difficult to accomplish as the original challenge, there has been little value added by the strategy. Good strategy requires leaders who are willing and able to say no to a wide variety of actions and interests. Strategy is at least as much about what an organization does not do as it is about what it does. A set of coherent actions that are designed to carry out the guiding policy. These are steps that are coordinated with one another to work together in accomplishing the guiding policy. Through our work together, my goal is that you feel confident and clear about your marketing. 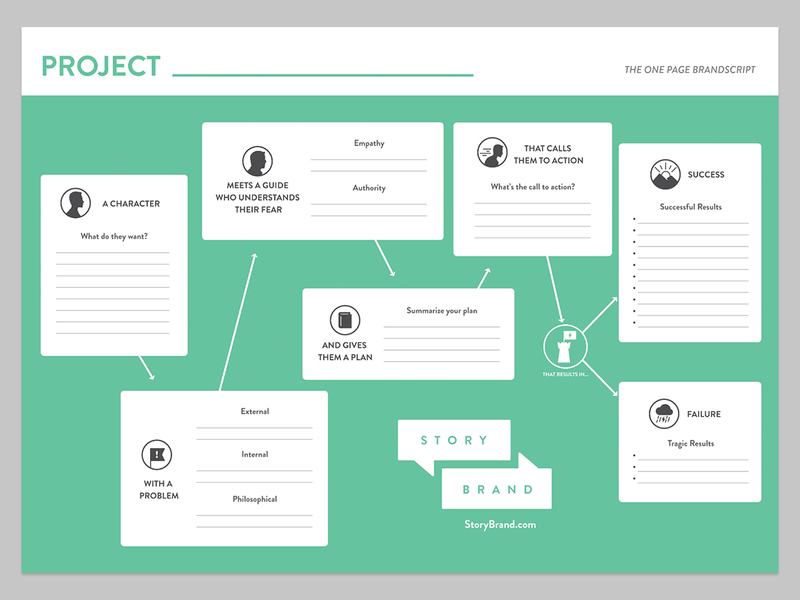 You’ll have a working strategy and plan document as an end result and someone to bounce ideas off of along the way. This is a team effort and as your strategic marketing partner I’ll be guiding you through the process. With a simple and powerful marketing plan, you’ll be sure to have less confusion and frustration and more clarity and direction. To give you a better idea of how we would work together, here’s the process for the first 3 meetings. We’ll start with where you are and where you want to be. We’ll cover what’s worked, what’s not worked, and what components of a marketing plan you have now. Once we’ve determined what we have to work with, I’ll create the outline of the plan and organize the pieces. This is where we talk more about ideas and what you can do now as we are planning for future growth. Once we have our road map, it’s time for implementation and refining the map as we go. This is the testing and measuring phase and where we are seeing what’s working and what needs to be updated. The benefits of going through this process is that we are finding solutions as we go. The end result is more organization and clarity but you don’t have to wait till the end to have that. 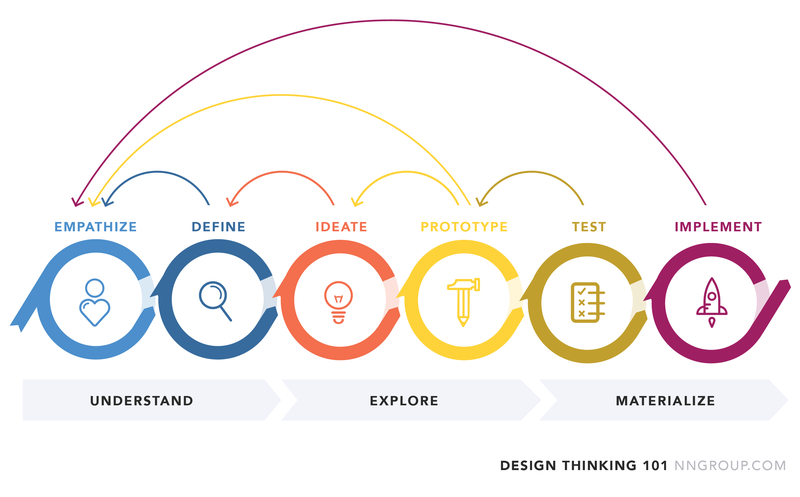 It starts with the discovery process. I’ll be here for you throughout the process. While there will be work (or play depending on how you look at it:) for you to do outside of our meetings, I’m here to answer your questions. Each time we meet we’ll talk about where you are now, what ideas or questions you have, and work through the next step in the plan. Ready to get started and feel more confident about your marketing plan?